Nothing terribly exciting has happened in my world. 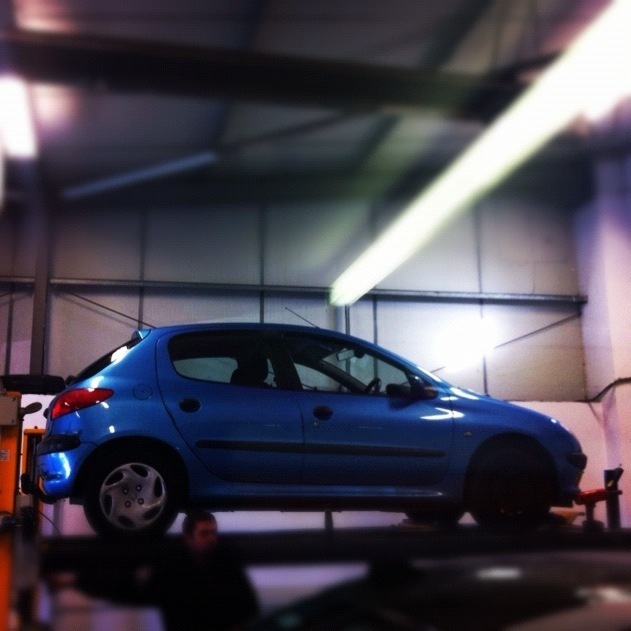 My car passed her MOT and that filled me with as much joy as such news can…all in all a good day! Nice looking car… what happened to her right front hub cap?